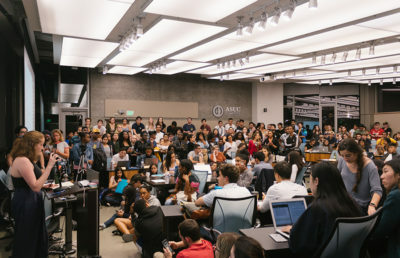 Quiz: Did you win your ASUC election? 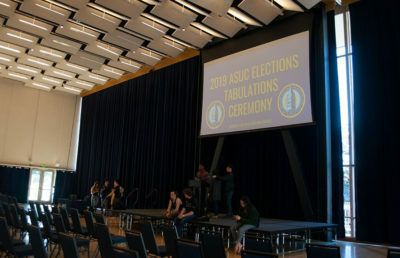 As voting for the ASUC elections come to a close, the Cal community’s newly elected leaders will soon be known. 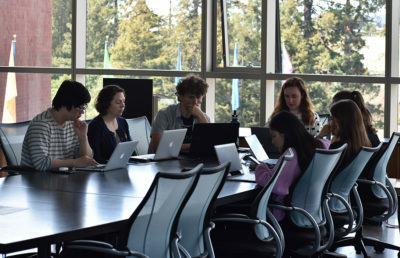 Whether you’re a potential candidate or a random student with zero desire to run for the ASUC in the future, why not figure out if you have what it takes to become the next member of the ASUC? 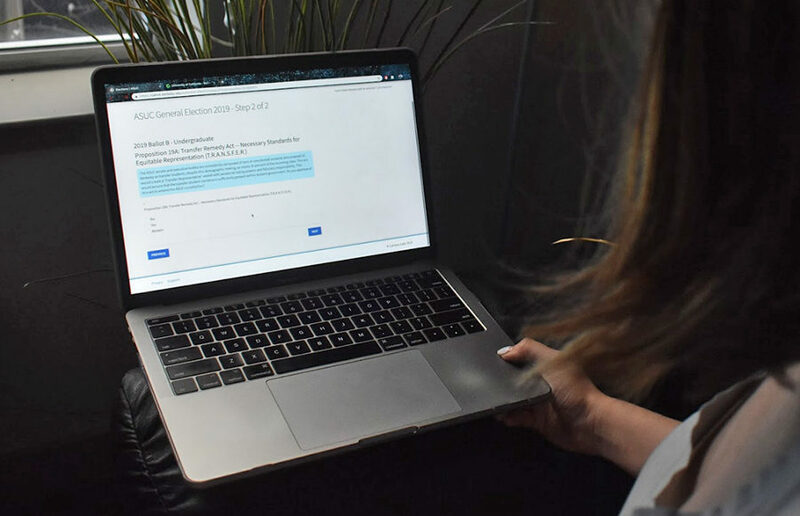 Could you win your ASUC election? 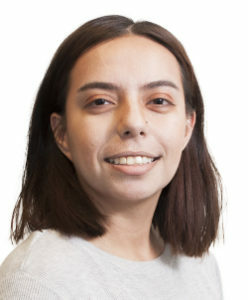 Why are you running for ASUC? I want to work in politics and gain experience. 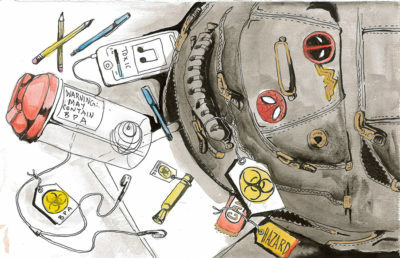 I want to make a difference and save the world! I have free time, so why not? Are you affiliated with a political party? No — Political parties are for suckers. Yes — Only because it’ll help me win though. Yes — It’s important to identify with like-minded people to represent! No — I don’t like to get involved with groups. Pick a place on campus to hold a rally. I don’t need to hold a rally! Making baked goods and handing them out to students. 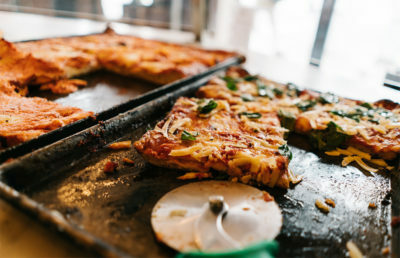 Using signs and social media to reach the most people. I’m not campaigning, I’m letting the people come to me. 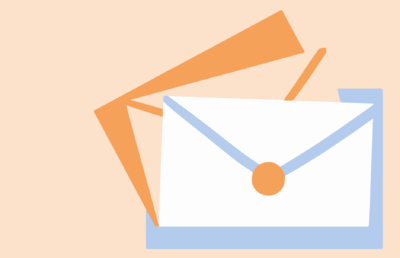 You lost — Despite your eagerness, there are still many things you have to learn about running a campaign. Even though you failed, you can learn from your mistakes and go on to do greater things, maybe even running for actual office! You won! 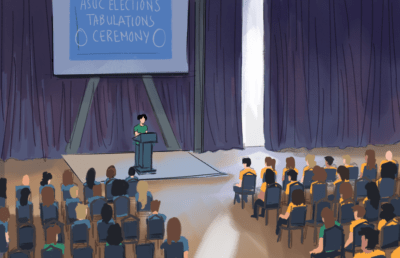 — Congratulations are in order, as you’ve become a newly minted elected official of the ASUC! Your cunning and political wit helped you overcome even the most wholesome of candidates to get you a seat in the ASUC, and now you just have to represent the people! You won! – Congratulations to the newest elected official of the ASUC! Your passion to help the community and really make a difference in people’s lives has helped you become a strong candidate that gained the support of many across campus. 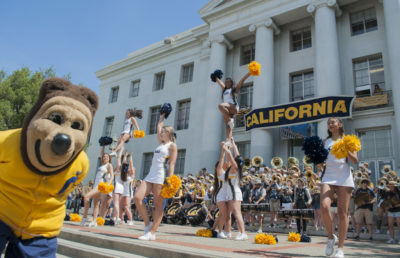 Now you can finally change the world, starting right here with UC Berkeley! 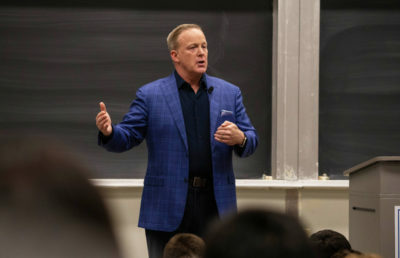 You withdrew at the last minute — You decided at the last minute that the commitment to the ASUC would’ve been too much to handle, and you’d rather use your free time to do other things like make pottery or try discount wines from Trader Joes. 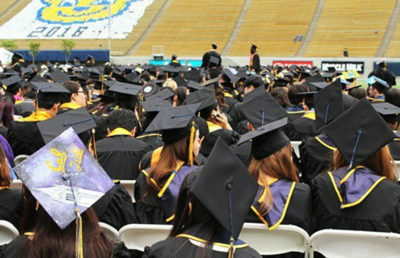 Either way, you’re bound to lead an interesting life, one without the significant and life-altering work of the ASUC. Contact Zachary Abuel-Saud at [email protected].